India's first gravity-based, wall-mountable water purifier with hollow fiber UF membrane that does not allow any bacteria and cysts to pass through. 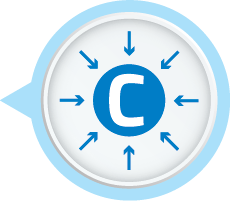 This makes drinking water purer without any use of chemicals like Chlorine, Bromine or Iodine. KENT Gold Star is a gravity based UF water purifier that has an innovative design and is suitable for wall mounting. It can also be placed on counter-top as per your need. KENT Gold Star is first-of-its-kind gravity-based water purifier, which is based on the superior UF (Ultra Filtration) technology. 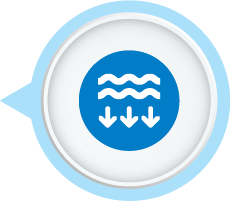 The hollow fibre hydrophilic UF membrane with a pore size of 0.1 microns ensures that no micro-organisms such as bacteria and cysts pass through it, ensuring 100% microbe-free water. 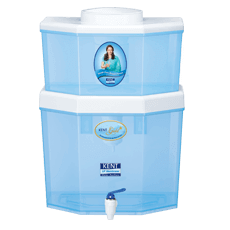 Kent Gold Star has 14 litres of purified water storage capacity and an additional 8 litres in the raw water tank, ensuring continuous supply of purified water. KENT Gold Star has an Activated Carbon Filter that facilitates better disinfection of water and ensuring that bad odour is removed from it. 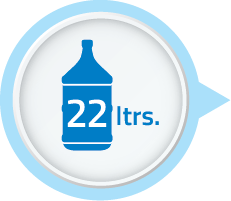 This will ensure that you always drink safe and 100% pure water. This water purifier is tested and certified for its performance and quality by world's renowned laboratories, such as the WQA (USA & India) and NSF (USA).These achievements guarantee that KENT not only gives the most purified water but is also trusted by millions. Satisfied with KENT Gold Star I recently moved to a new apartment and the municipal water that I received had a pungent smell which made it unfit for consumption. So, my husband and I decided to get a water purifier. After some research, we shortlisted KENT Gold Star. Apart from the high storage capacity, the water purifier also effectively removes the pungent smell from drinking water making it ideal for consumption. We have been using bottled water for years, but of late all of us suffered from frequent stomach infections. I started boiling the bottled water but it was of no use and so decided to get a water purifier. We decided to get KENT Gold Star as the water purifier didn’t use any chemicals and operated without electricity. 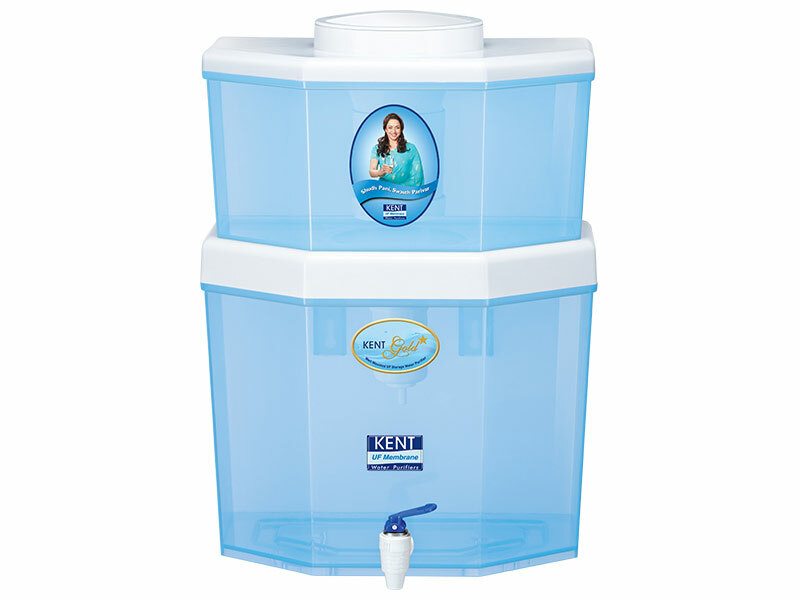 If you are looking for an economical and efficient water purifier, go for KENT. KENT is one of the renowned names in the water purifier industry for all the right reasons. Bought a gravity based water purifier from KENT around 7 months back and I must say I am really satisfied with the performance of the product. Go for KENT if you need an affordable water purifier at pocket-friendly prices.